-- Dr. Margot Braun is a woman ahead of her time, working as a clinical psychiatrist in the 1950s, when a man with no memory of his past is delivered into her care. 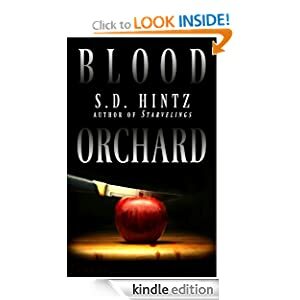 As Margot endeavors to unlock the mysteries of his life, she discovers tenuous connections to her own shrouded family history and can’t help but wonder at the unlikely, yet increasingly intriguing, possibilities those connections represent. 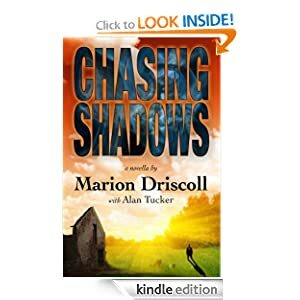 Chasing Shadows offers a fast-paced exploration of one man’s flight from his inner demons and how the traumatic events in one life can have profound effects on the lives of others as well. -- In a world filled with preternatural beings, Corinne DeLacy stands alone. For centuries she has hidden her heritage and powers from the rest of the world. Then Nick is forced into her life, turning it upside down. Standing in her way at every turn, he watches her with suspicion. 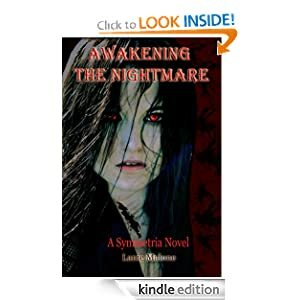 Circumstances landed them together and now they must fight to save all that they hold dear. Will they make it, or will her past stand in the way of their future? -- Detective Daniel Kane is the self-proclaimed king of his castle, his California beachfront home, and the ironfisted ruler of his subjects -- his wife, Catheryn, and his four children: Tommy, Travis, Allison, and Nate. Hardened by years of law enforcement, he is determined to prepare his children to face a harsh and violent world. With a relentless will for perfection and scorn for anything less, Kane teaches them his rules for success and provides a model for the essentials of survival: strength, bravery, ambition, stoicism, and vengeance. He shows them everything -- everything but what is in his heart. Over the course of a single shattering summer, each of Kane's children will be forced to pay the price his standards demand, but the brunt of Kane's fierce and exacting love will fall on Travis. Lacking the physical prowess of his older brother Tommy, Travis confounds his father with artistic "softness" and musical gifts. 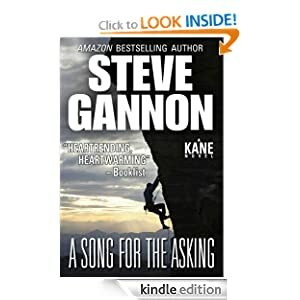 Yet in a devastating moment that will change all the Kanes forever, it is Travis alone who will find the courage to defy his father and, ultimately, to redeem him. Set against the sweeping backdrop of the California coast, "A Song for the Asking" tells the story of a family not unlike your own . . .
-- Stock trader Coren Raines is regretting his latest investment. 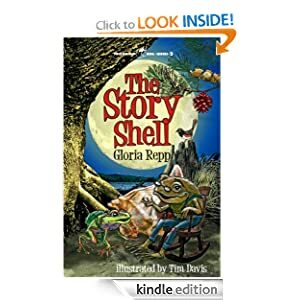 He relocates to a small town to escape the city and his ex-wife. But before he can unpack, he feels like a prisoner. Six-month-old triplets vanish a block from his house. The local sheriff is determined to frame him. And the more secrets Coren unearths, the harder it is to prove his innocence. -- A treasured shell has disappeared. Huge tracks lead to danger, and Leeper is gone. Can Pibbin solve this mystery . . . alone?